Over 35s defeat Epsom on penalties! 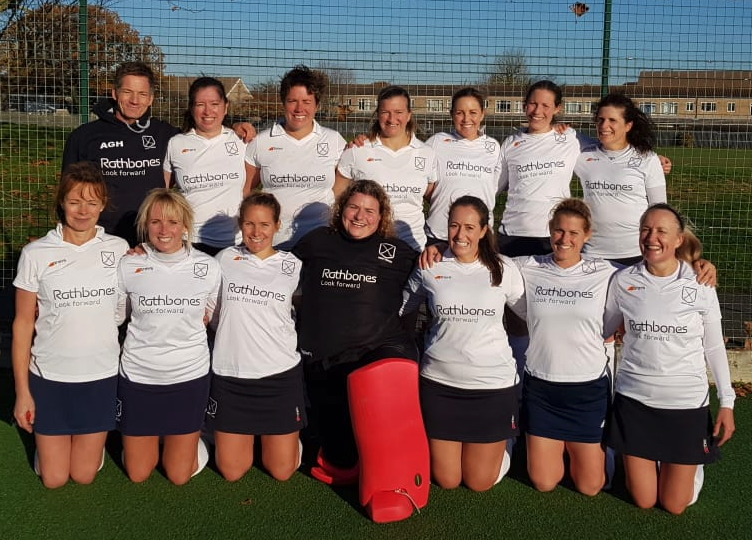 Jersey Women's Over 35s defeated Epsom on penalty strokes. After a highly competitive match the game ended 0-0. After 5 penalty stroke the score remained even at 2-2. Chrissie Helmholt-Kneisel tucked away her stroke as the penalties went to sudden death and then Laura Besnard clinched the deal for Jersey as she saved the next Epsom stroke.